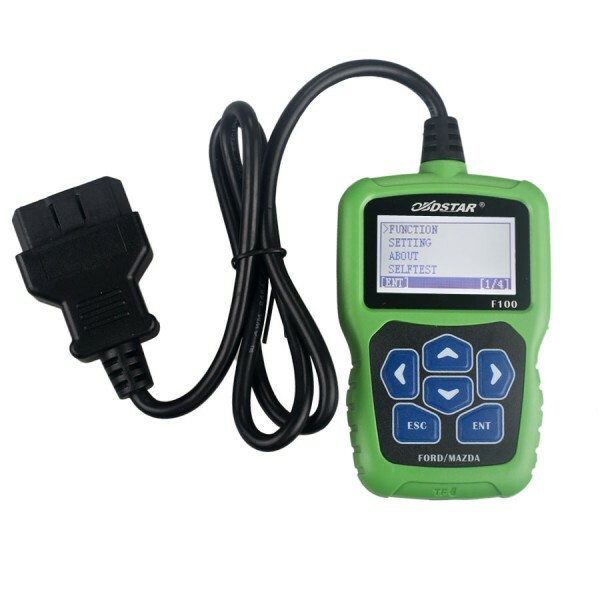 OBDSTAR F100 FORD MAZADA Key Programmer [CK049] - $159.00 : CHINA OBDIIDIAG Diagnostic Tool Co., Ltd.
1. Similar products abroad are offered 6200.00USD/unit, but ours are offered at 169USD/unit. Cars appropriated for Immobilizer examples, For full support car list inquiry us .